The Canon C300 Mark II EF Mount Cinema Camera with Dual Pixel CMOS AF has improved upon its predecessor, the Canon C300 Cinema Camera with Dual Pixel CMOS AF, with internal 4K shooting, expanded built-in neutral density filer stops, and increased light sensitivity. It maintains, natively, Dual Pixel CMOS AF technology, which provides faster and more accurate AF. This feature helps maintain sharp focus while providing natural, smooth AF with select EF lenses, including the ultra quiet STM lenses. 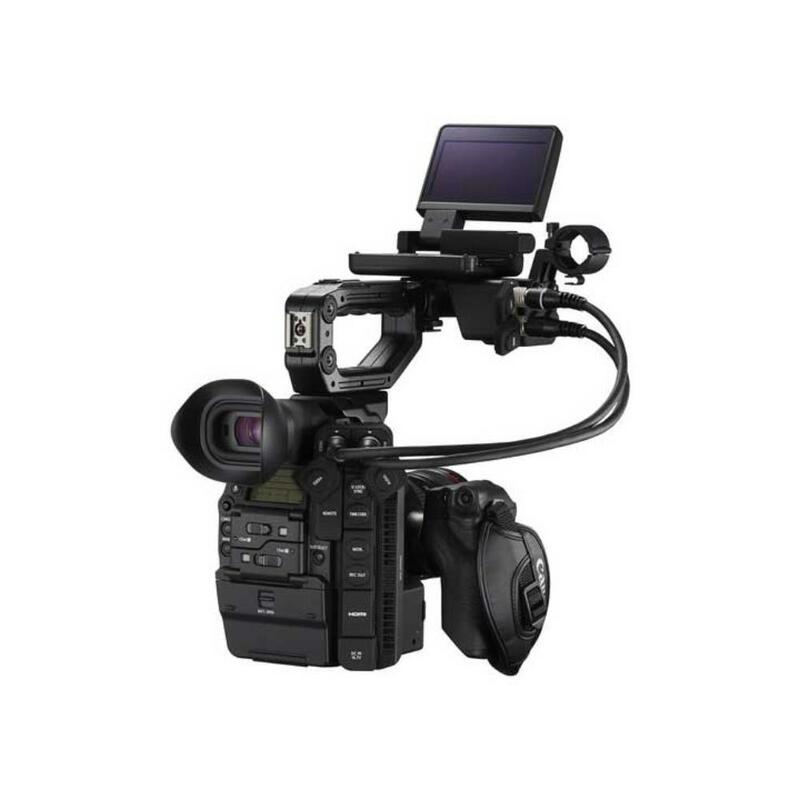 In addition to internal 4K and 4K RAW output, the C300 Mark II also supports super slow motion shooting at 120 FPS when in Slow & Fast Recording mode at a cropped 2K or HD. 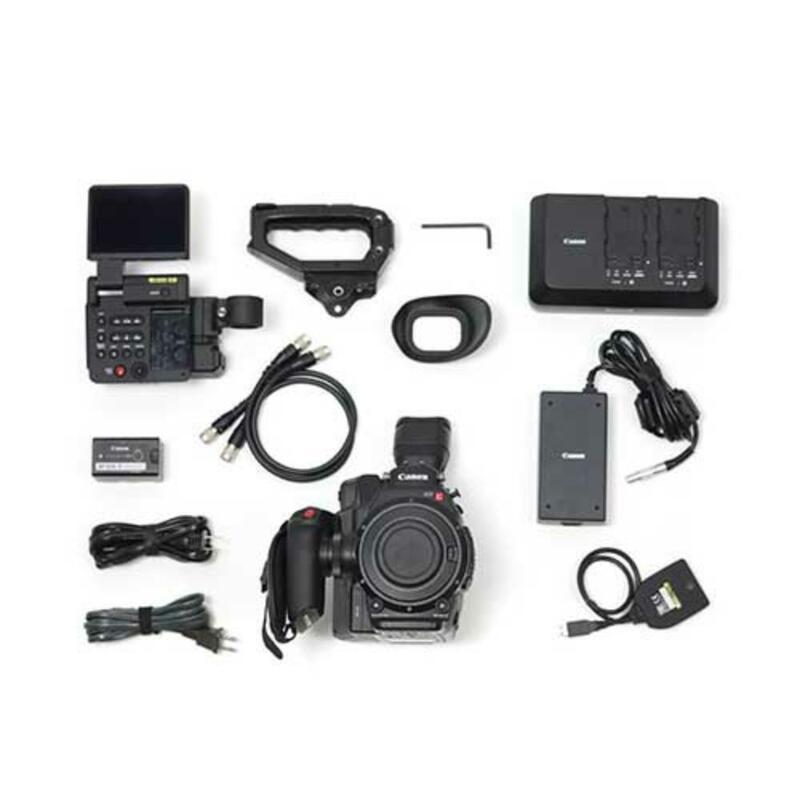 Simultaneous recording at different resolutions/frame rates can be done both internally with CFast cards (not included) and externally with recorders, like the Video Devices PIX-E7 7" 4K Recording Video Monitor (not included). Please note that this is the EF mount version of this camera. 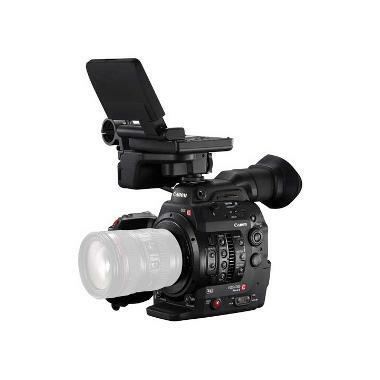 For the PL mount version, please see the Canon C300 Mark II PL Mount Cinema Camera with Dual Pixel CMOS AF. 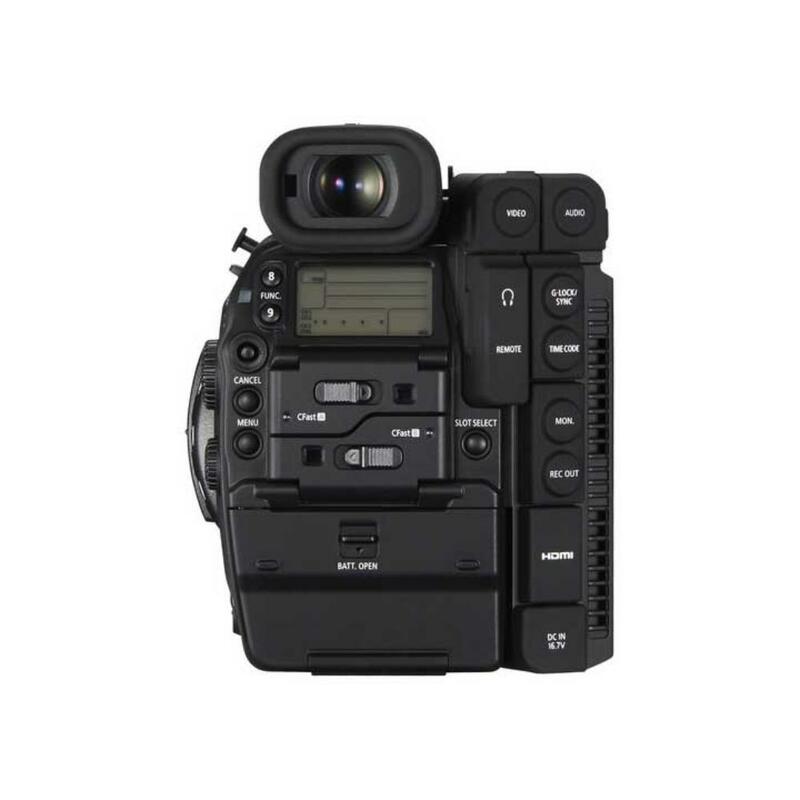 • This is the EF mount version of this camera. 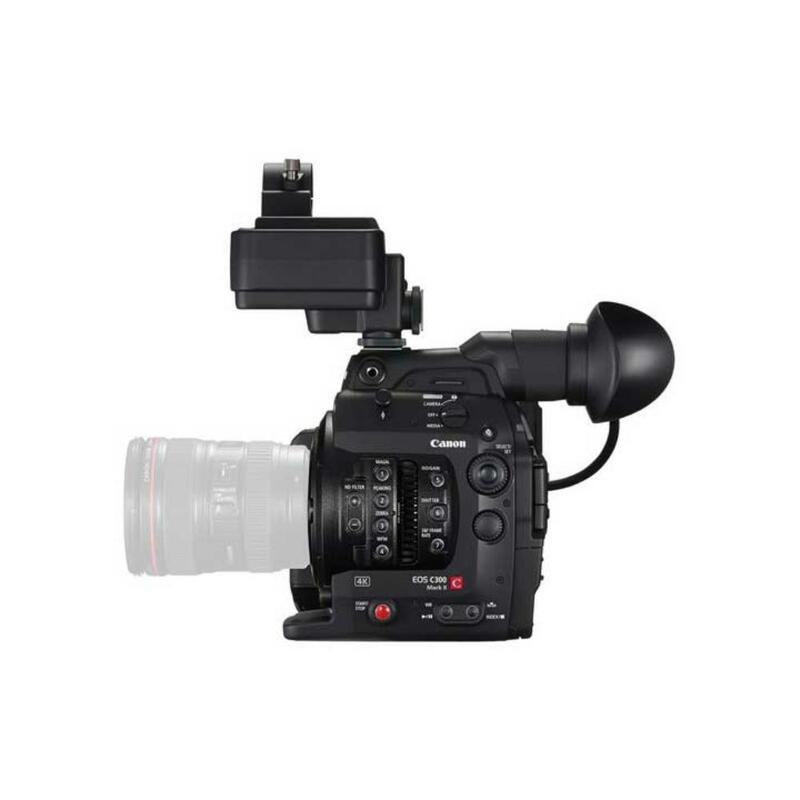 For the PL mount version, please see the Canon C300 Mark II PL Mount Cinema Camera with Dual Pixel CMOS AF.